This is a synopsis of our recent arrests. Please keep in mind the information is provided for informational purposes only. "ANY PERSON WHO USES ANY OF THE FOLLOWING INFORMATION TO INJURE, HARASS OR COMMIT A CRIMINAL ACT AGAINST ANY PERSON CAN BE SUBJECT TO CRIMINAL PROSECUTION." 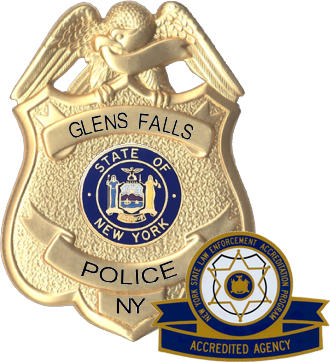 We are a New York State Accredited Agency and our principal mission is to serve the community by protecting life and property, by preventing crimes by enforcing laws and by maintaining order for all citizens. It's essential for all members to remember that in the execution of our duties we act not for ourselves but for the good of the public; we respect and protect the rights of all citizens and perform our duties with honesty, zeal, courage, discretion, fidelity, and sound judgment.